“What’s Behind Door Number One?” A pretty painted design, that’s what! Cpl. 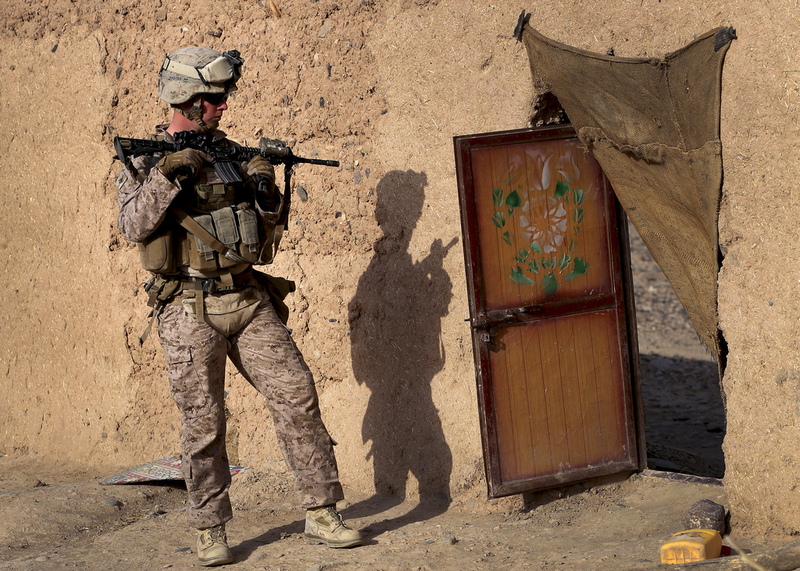 Zachery K. Arrowood with 1st Battalion, 9th Marine Regiment, provides security during a patrol in Helmand province, Afghanistan, Oct. 12, 2013. The patrol was conducted to disrupt enemy activity in the area. Previous PostFresh HatchlingsNext PostOne cap to cover them all?